Cinco de Mayo in United States! Cinco de Mayo is perhaps the holiday most often celebrated, that no one or a very few people in United Sates, understands. What is it all about? How and why is it celebrated? What does it mean to Mexicans? Here I have tried to address these questions. 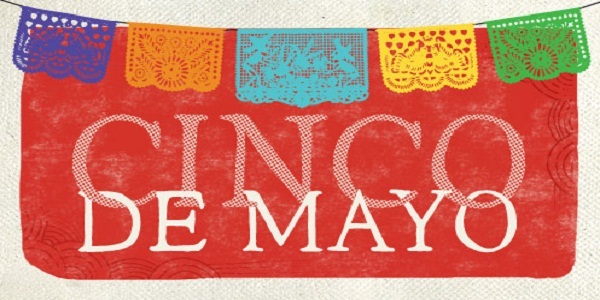 “Cinco de Mayo” is a Spanish word which means ‘the fifth of May’. As the name suggests, it is celebrated on 5th of May, every year in United States and Mexico. Actually, Cinco de Mayo is a Mexican holiday which is observed to celebrate the Battle of Peubla, which was fought on May 5th, 1862. Why Celebrate Battle of Puebla? Back in 1861, France sent a huge army to occupy Mexico, as they wanted to collect on some war debts. The French army was superior to Mexican army in every aspect. French force was much larger, well trained and better equipped than the Mexicans. 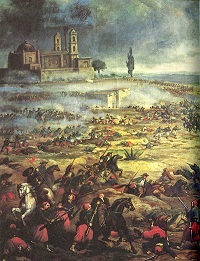 French army rolled through Mexico until it reached Puebla, where the Mexicans made a gallant stand, and, against all logic, won a great victory. Although, it was brief, as the French army came-together again and continued; finally taking Mexico City, but the jubilation of an unlikely victory against all the odds is commemorated every May 5th. What does it mean to Mexicans? There is a common misconception among the people of United States and Mexico that the holiday is observed to celebrate the independence of Mexico, which is actually celebrated on September 16th every year.